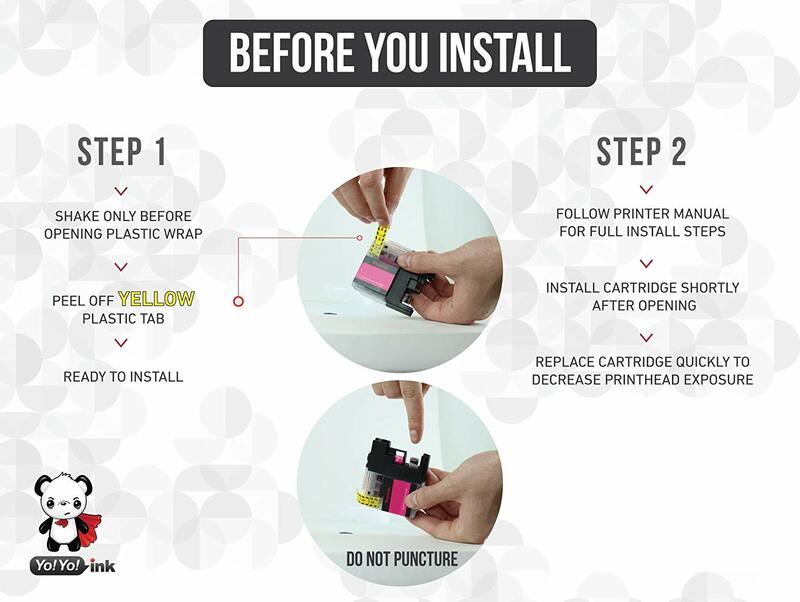 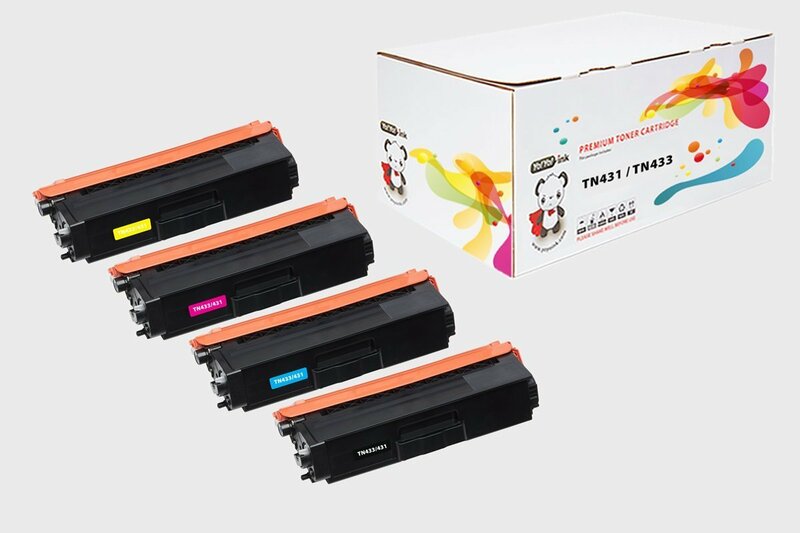 5 PACK (2x LC-103XL Black, 1x LC-103XL Cyan, 1x LC-103XL Magenta, 1x LC-103XL Yellow) – (Est. 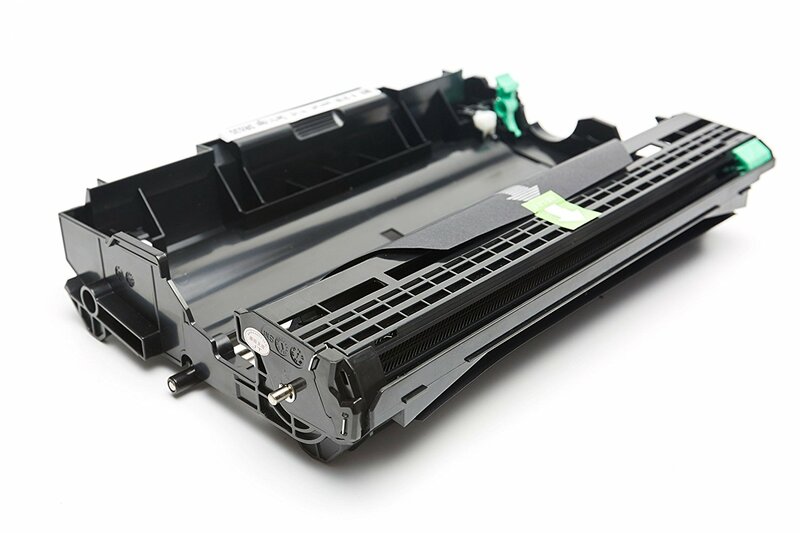 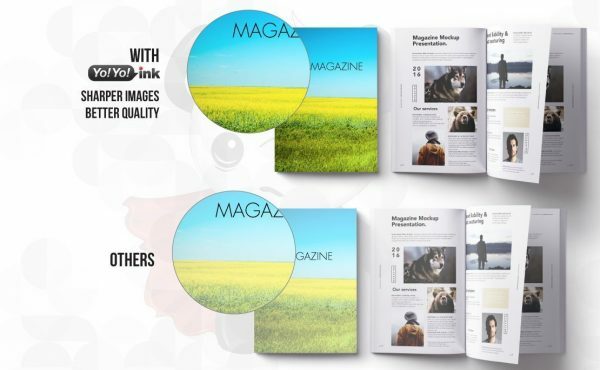 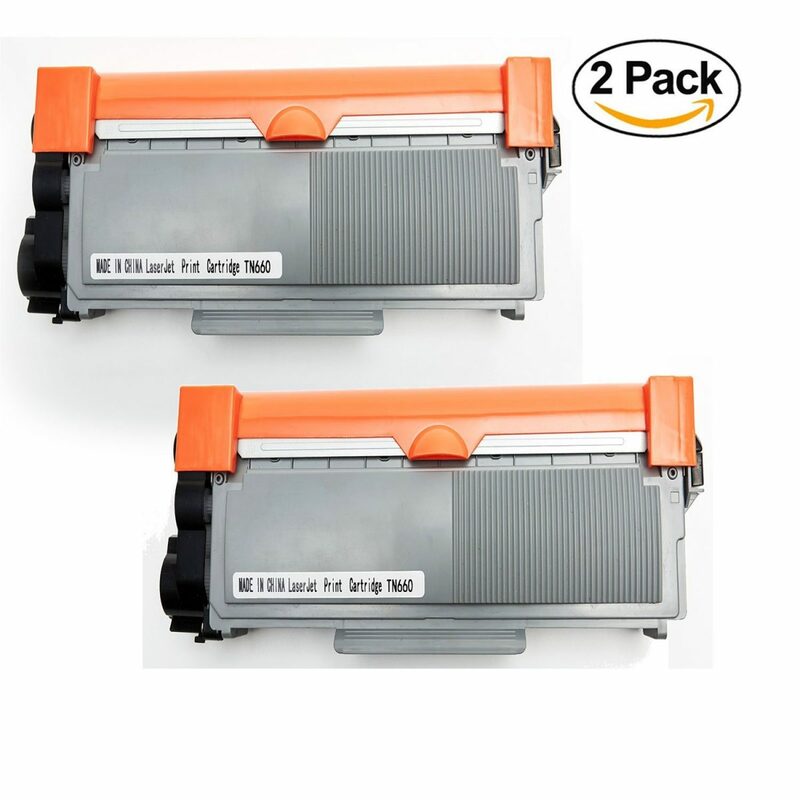 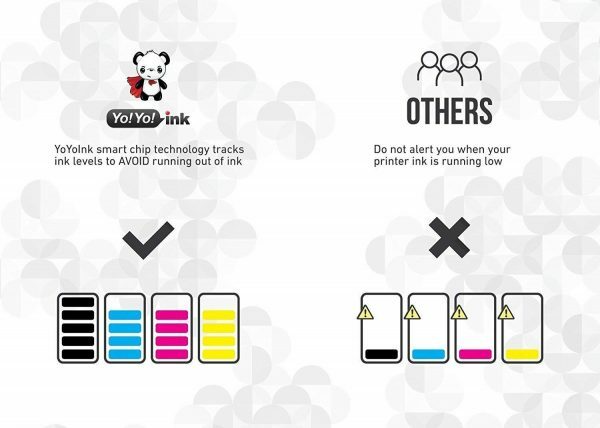 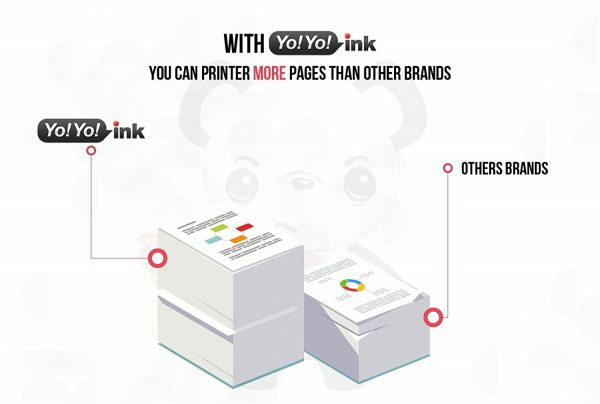 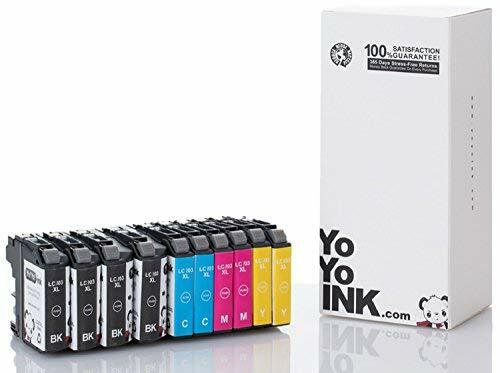 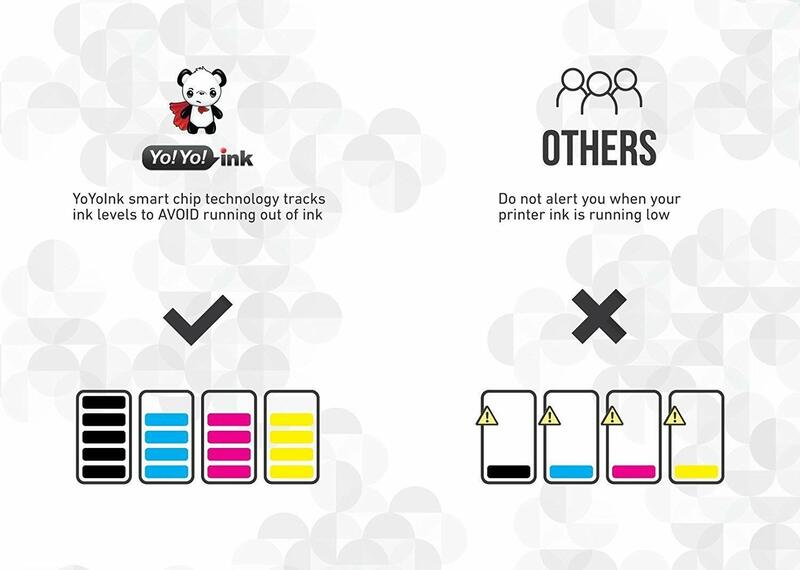 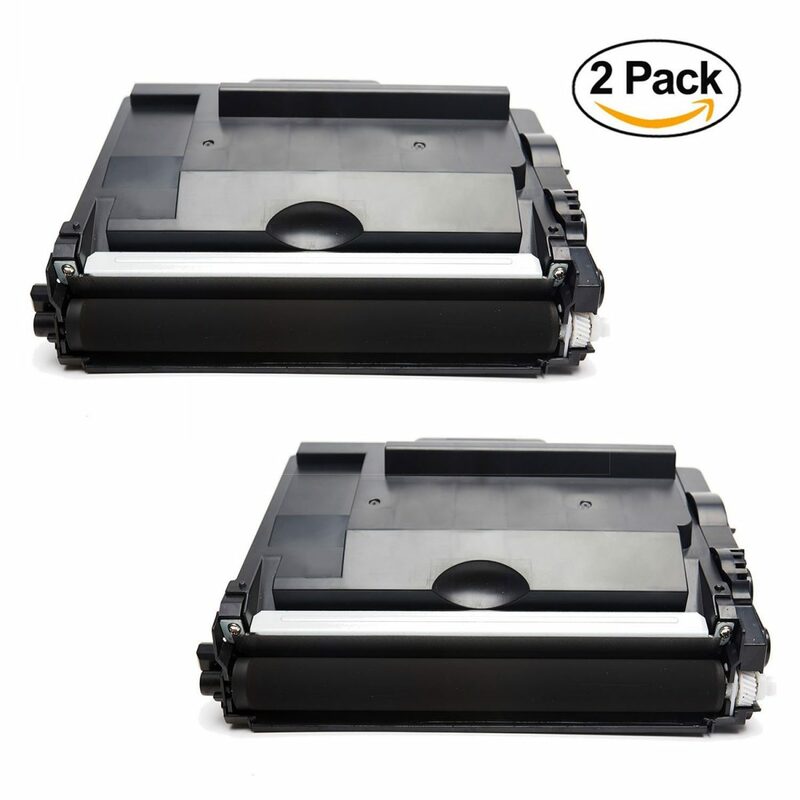 Page Yield – 600 Pages for each color) Brother LC103, Brother Ink LC103, LC103BK, Brother LC103 Ink Cartridges, Brother Printer Ink LC103. 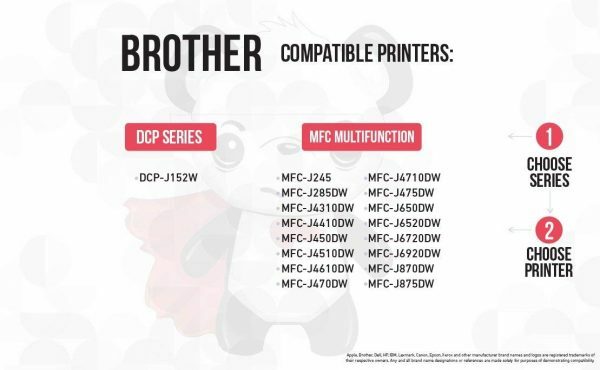 Brother LC103, Brother Ink LC103, LC103BK, Brother LC103 Ink Cartridges, Brother Printer Ink LC103.